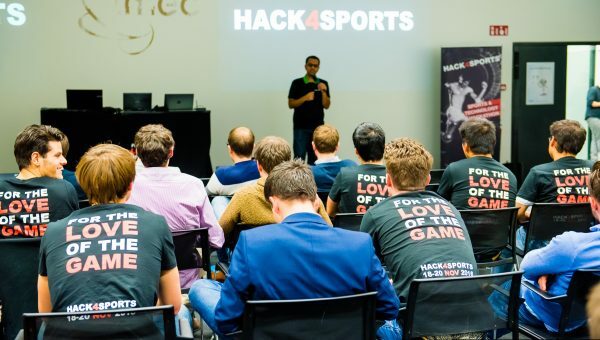 Join the Belgian sports tech community at Hack4Sports. 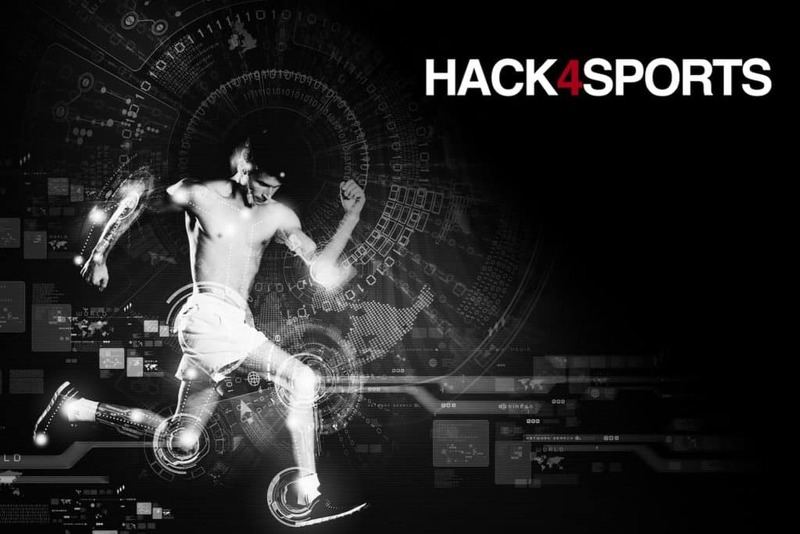 In collaboration with Sports.tech, Microsoft Innovation Center and IMEC (the Flemish the Flemish and world-leading organization for nano-electronics), we are organizing the first Belgian sports hackathon. How to motivate people to play more sports? How to enhance the fan experience? People can form teams and come up with a solution for a particular case. It´s up to them to decide. We welcome cases from various sports, levels, difficulties, etc. Focus is put on the practical development of technology solutions, thereby creating a proof-of-concept or prototype and accompanied business case in only 1 weekend. Coaches and mentors will guide the process and each of the partners will open up their network, offering practical support with technology set-ups, use of wearables, data analysis, coding, business planning, pitching, etc. 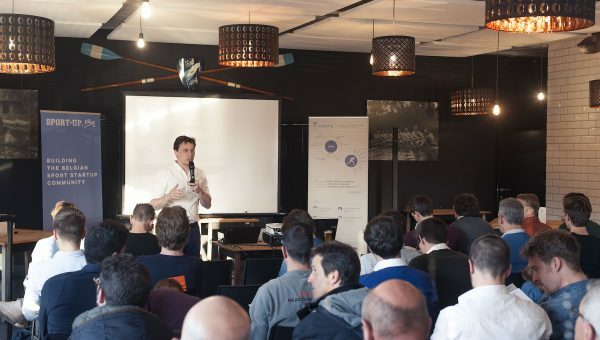 The event will bring together people from different backgrounds as athletes, data scientists, engineers, software coders, user experience experts, students, marketeers, business people, investors, etc. People are kindly invited to a free inspirational event on October 20 in Ghent. 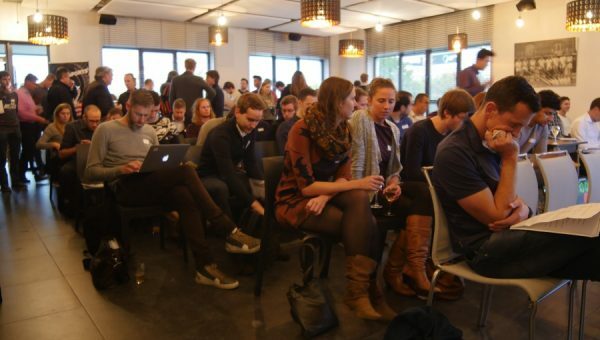 The hackathon itself will take place in Leuven, November 18-20, 2016. All of this is supported by Telenet, GOLAZO-Energy Lab and Cronos Groep. To register, go to www.hack4sports.be. Click here to save the date in your calendar.